Cohesion policy is the glue of the European Union but with Brexit and the decisions on the post 2020 budget, some changes may be made. Lambert van Nistelrooij breaks down the three main options the Commission has put forward in regards to cohesion policy. Lambert van Nistelrooij is a Dutch Christian Democrat member of the Group of the European People’s Party in the European Parliament. 2018 is an important year for cohesion policy in many aspects, both positive as well as negative. From the bright side, it is the year where we celebrate 30 years of EU Cohesion policy; 30 years of solidarity with the less developed parts of the Union, 30 years with countless of EU-funded projects. It is however also the year where we decide the faith of Europe’s most important policy. 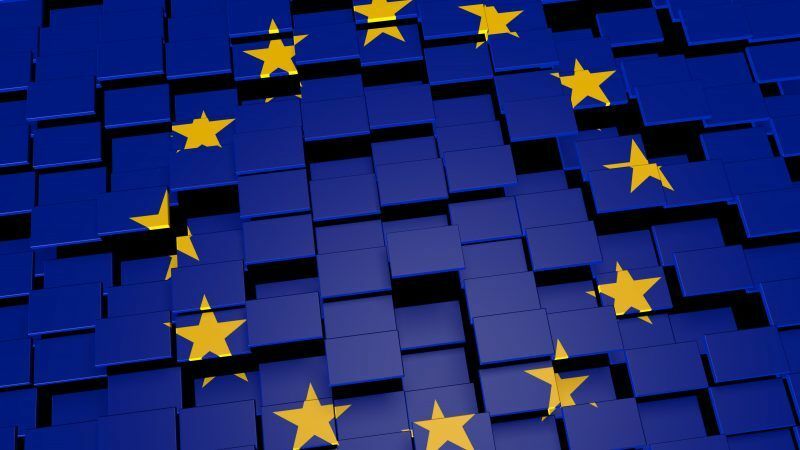 Soon we will have to decide the budget for the upcoming period, post-2020: the European Commission will present their proposals for the next Multiannual Financial Framework the latest in early May. Due to the departure of the UK adjustments need to be made, deficits need to be filled. So much is clear up until now. Scenario 1: Maintains support from the European Regional Development Fund, European Social Fund and the Cohesion fund for all Member States. Efficiency gains will be made through modulating aid intensities and better targeting support. Scenario 2: Ending support for the more developed and transition regions, leading to a reduction of EUR 95 billion. Countries like Belgium, Germany, the Netherlands and even many regions in Spain and Italy would lose support. Scenario 3: The third and final option would discontinue investment for less developed regions altogether and focus solely on cohesion countries. This would lead to a reduction of almost EUR 125 billion. Cohesion is the glue that holds Europe together, we do not want a balkanisation of the EU. Scenarios two and three would single handily remove this glue. Regional policy forms the landing strip for research, growth and innovation, not just in the less developed regions. It therefore goes without saying that I am in great favour of the first scenario; maintaining support for all Member States. It is good to see that this point of view is also gaining traction in the Member States: the result of the recent German coalition talks express a similar perspective for example. Of course adjustments to the current Cohesion policy can and should be made: for example co-financing rates can be modified, with larger contributions from the side of the beneficiaries. More synergies between Horizon 2020, the EU’s research programme, should also be implemented, as described in my previous article. But a stripped down Cohesion policy, as proposed in scenario’s two and three, would end solidarity between Europe’s countries.